These two nations get their Euro 2020 qualifying campaign underway in Shkodër on Friday evening, with both sides coming into the qualification process after disappointing Nations League campaigns where both were relegated from their section. Albania have home advantage in this match and that might be enough to stop a Turkey win, but neither team are in good form in truth. Albania’s most recent match was a 1-0 win over Wales, but before that they had lost three and drawn one, failing to score in all four games. France and Iceland are in this group so the chances are there will only be one more spot available behind the French, with three or four nations chasing it. Turkey are not the force they once were and have also struggled for goals in recent games, firing blanks in their last four matches. They did win 3-2 at Sweden in the Nations League but also lost 2-0 in Russia and it remains to be seen if Turkey can turn around their fortunes and make it to the European Championships this time around. At Euro 2016 they didn’t get out of their group following defeats to Croatia and Spain, before beating Czech Republic in their last match. We’re going for a draw as our main Albania vs Turkey prediction in this match given the poor form of both sides, it is hard to see many goals being scored and a draw would not be a bad result for either team here. The stats above illustrate just how poor these two nations have been in front of goal in recent matches and that means that the best betting tip for this game might be on the over/under goals market. Under 1.5 goals would have been a winner in three of Turkey’s last four matches, and even in Albania’s win against Wales in November, it would have been a winner. The bookies are well aware of the poor form in front of goal from these two teams but odds of 13/8 with William Hill are still appealing for an Albania vs Turkey prediction. Albania have only scored three goals in their last eight home matches so it is hard to see how they will open the floodgates in this one. The last betting tip we’re looking at for this Euro 2020 qualifying match on Friday is a correct score and it doesn’t take a genius to work out what we are going to predict. A low scoring draw has already been talked about and with the stats to back it up, the selection is 0-0. Granted, Turkey have been scoring goals in away matches but Albania will look to keep things tight, knowing that they don’t have the power when going forward. This could lead us to a bit of a stalemate and quite frankly, a terrible football match. 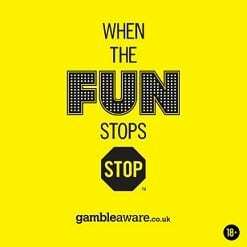 The odds for the fixture to end 0-0 are 11/2 and as always, use ‘no goalscorer’ rather than 0-0 to ensure an own goal doesn’t mean you get a losing bet. Read More: See more of our Euro 2020 betting tips with match previews of all this week’s big games or alternatively, head straight over to today’s BTTS and win tip. 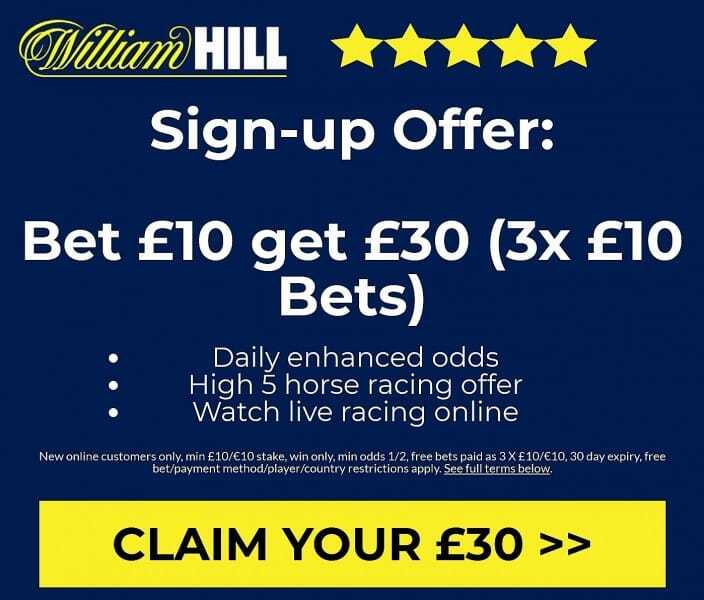 If you have never used William Hill before, now is your chance to take advantage of their sign-up offer – bet £10 on any bet and win or lose you will get THREE free £10 bets for this weekend.